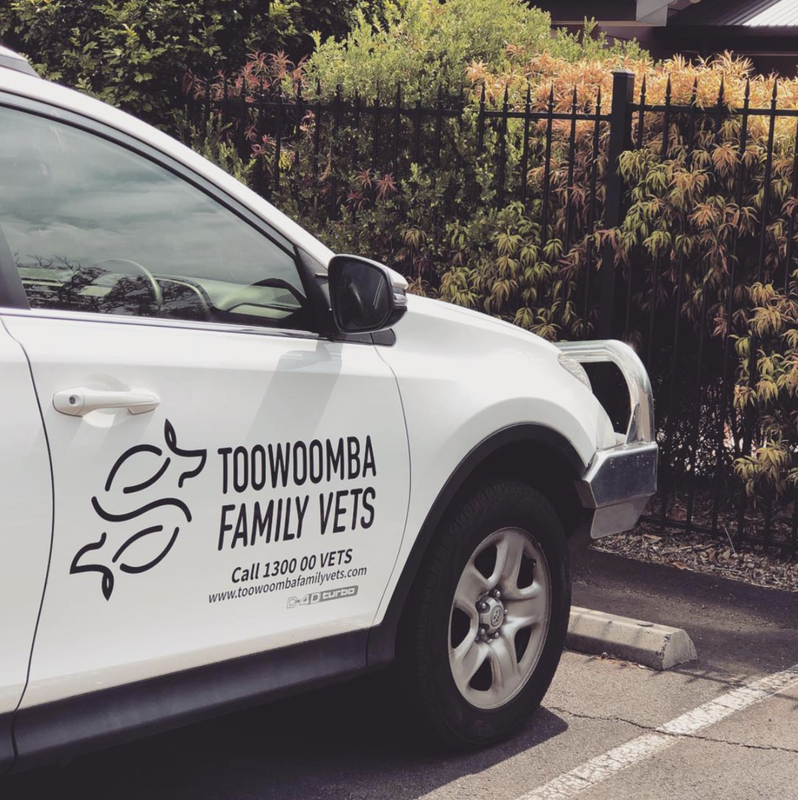 We offer a specialised housecall service for anyone who has difficulty getting their pet to the clinic or require a home based Veterinary consultation. We offer housecalls in the above regions. In the event that your pet requires in-house diagnostics or treatment we can transport your pet to and from our clinic.